Menopausal Symptoms: night sweats, hot flashes, anxiety, sleep disorder. Dr. Song has been working in St. John's since 1994. At Dr. Song's Acupuncture Healthy & Beauty, she offers acupuncture for both health and cosmetic reasons, massage for medical or relaxation purposes and facial masks using fruit, vegetables and Chinese herbal medicine. She specializes in the treatment of women's health, including menopausal symptoms, menstrual cramps, fibroids, yeast infections and infertility. She also provides treatments for pain control, stress, digestive disorders and sleep disorders. For more information or to book an appointment, call us today. 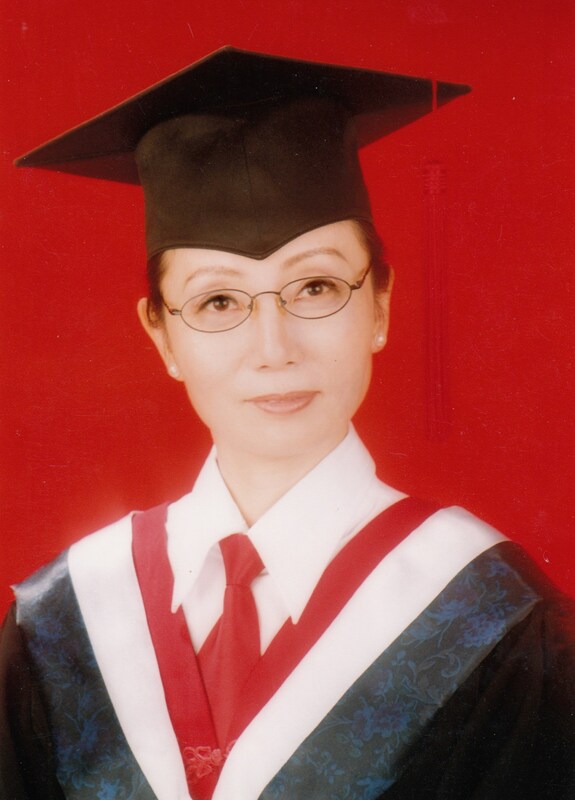 Dr. Song completed her Doctorate (Ph.D.) degree of Prescription Herbal Medicine, with the well-known supervisor professor Duan, Fu-Jing at Heilongjiang University of Chinese Medicine in Herbin, China. 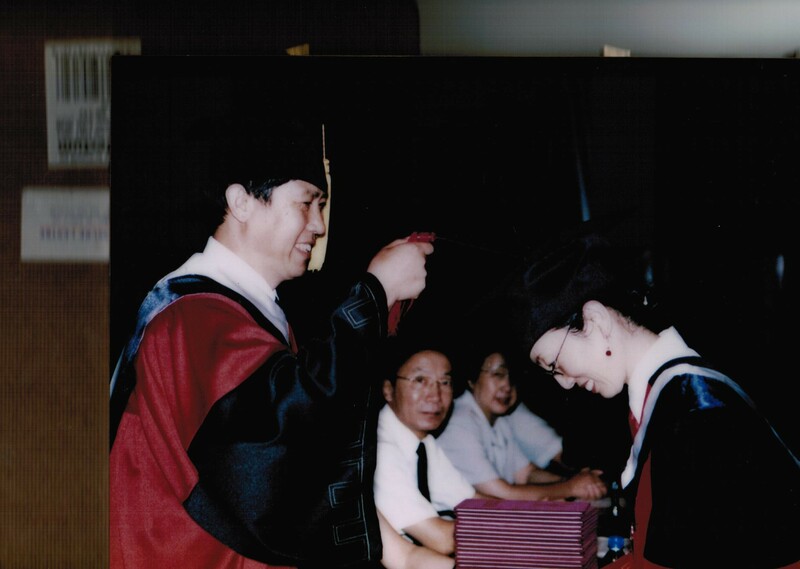 Dr. Song completed her Master Degree of Acupuncture, with supervisor professor Sun, Shen-tian in Heilongjiang University of Chinese Medicine in Herbin, China. Completed final exams for the Bachelor Degree of Chinese Medicine, in Tianjin, China. 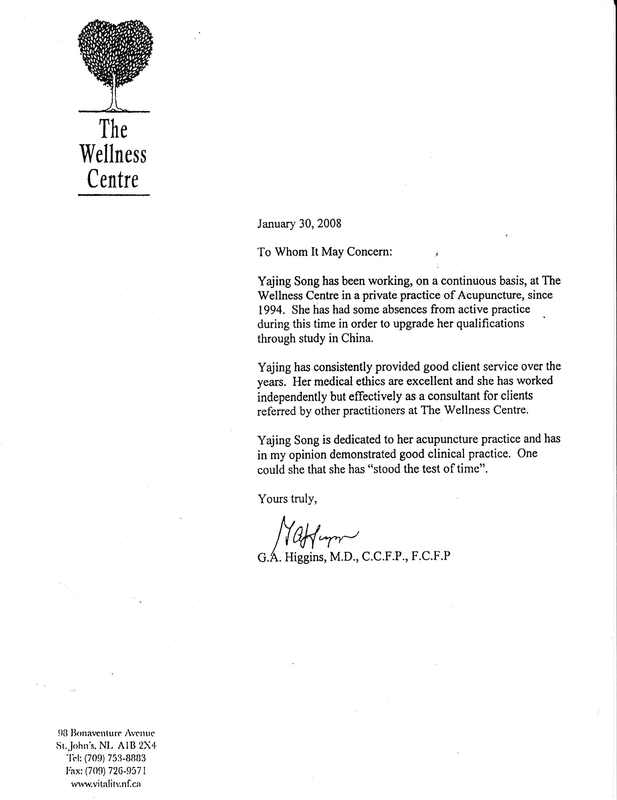 Dr. Song worked for three years in Tianjin, China as a hospital physician, specializing in medical massage. 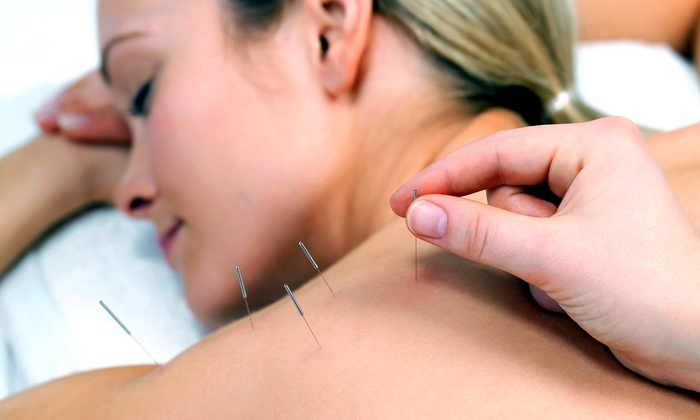 Acupuncture is a form of alternative medicine in which thin needles are inserted into the body. 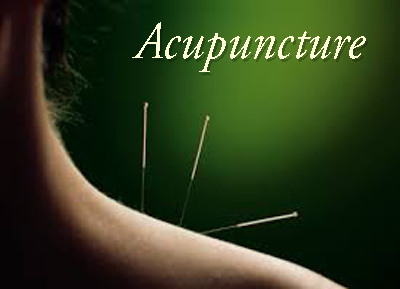 It is a key component of traditional Chinese medicine (TCM). It is most often used for pain relief, though it is also used for a wide range of other conditions. Please call Dr. Song at 709-579-5799 for the massage services. The term tui na (pronounced "twee naw"), which literally means "pinch and pull," refers to a wide range of Traditional Chinese Medicine (TCM) therapeutic massage and body work. Tui na is not generally used for pleasure and relaxation, but rather as a treatment to address specific patterns of disharmony. 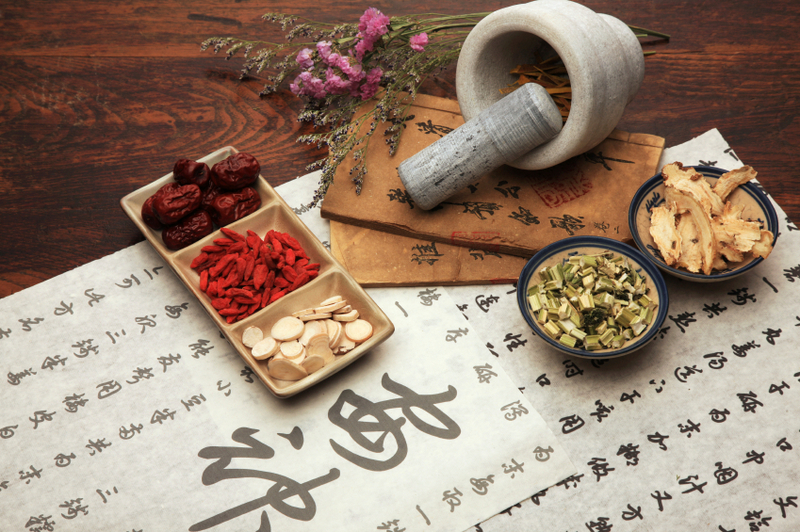 Chinese herbology is the theory of traditional Chinese herbal therapy, which accounts for the majority of treatments in traditional Chinese medicine (TCM). There are 5,767 medicinal substances currently in use, including plant, animal, and mineral substances. 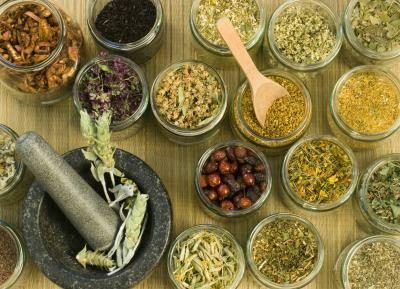 The materia medica (book on TCM medicinal substances) includes information on the traditional uses, dosages, and contra-indications for each substance, as well as any available information on drug interactions, and any conventional medical research that has been published. Please call Dr. Song at 709-579-5799 about the classes. 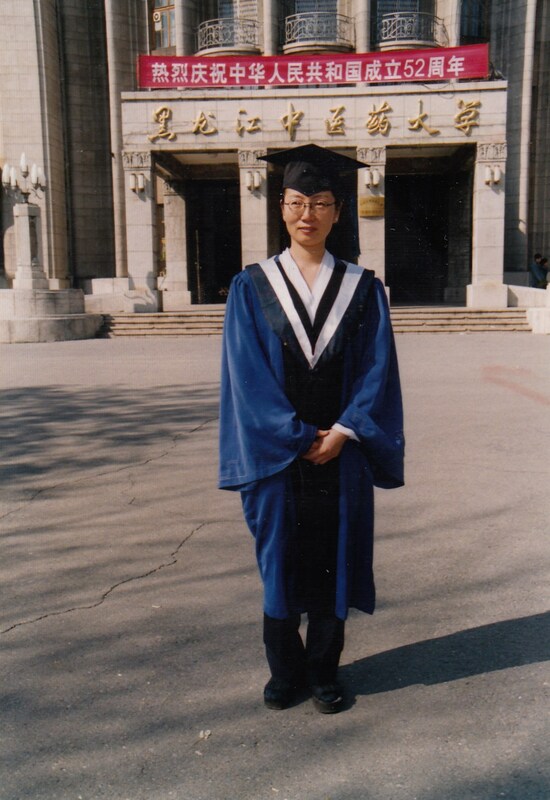 In 1993, Dr. Song commenced learning Martial Arts with Master Ma, Jie in Tianjin China. 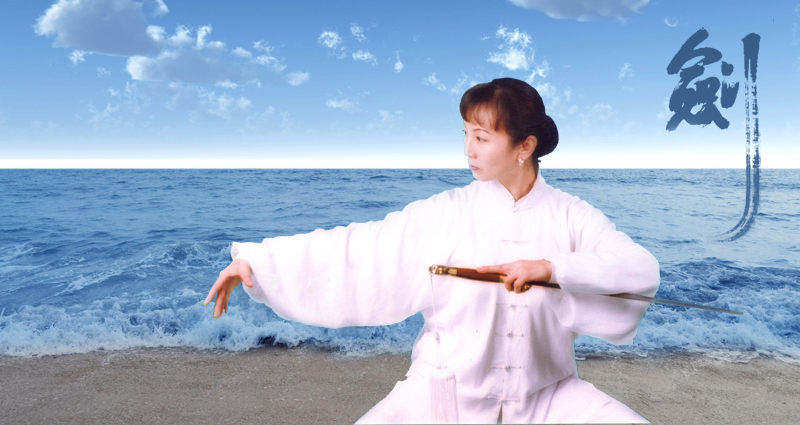 The types of Martial arts learned were Wu-Dang, Xuan-Men Pai Dan Style Chi Gong Tai Chi (Chuan), Sword and Meditation. 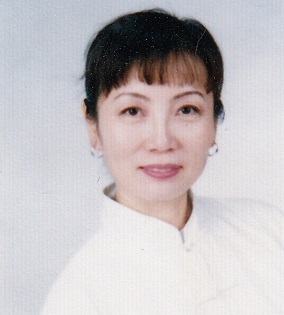 In1996 Master Ma had accepted her as a private student, this special training, qualified her to be awarded the Certificate to carry on the19th generation CHUAN REN of Wu-Dang Xuan-Men Pai Dan Style Martial Arts. 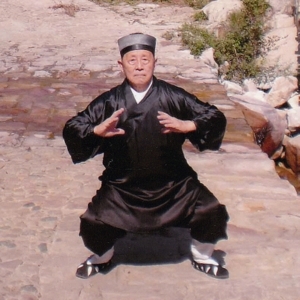 Grand-master Ma, Jie was the 4th generation on gatekeeper of Wu-Dan Xuan-men Dan tyle and 12th generation on gatekeeper Wu-Dang Tai Chi Chuan and Sword Dan Style. He was born in September of 1925 to a martial arts family in Tianjin, China. At age of four, he began training in martial arts. 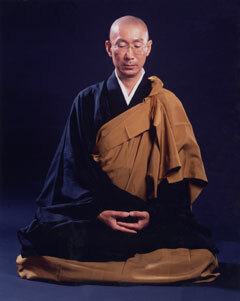 When he turned six, He entered into Taoism and became a monk. At the age of eight, he was taken as a disciple of the great Wu-Dan Taoist master Xuan Dan and maned his Taoist's name - Yi Jiong, begain training on Wu-Dang Mountain in Yu Zhen Palace which belonged to the founder of Wu-Dang Martial Arts, Zhang, San-Feng. For over ten years. 1944 Where he was taken as disciple of the famous internal martial arts master Han, Mu-Xian l earned Xingyi quan, Baguazhang and Dian Xue/Dim Mak.1955 Meng, xiao-Feng whom was 11th gatekeeper of Dan pai Wu-Dang style sword taken him as the only one prived student learning for10 year.Years later he become 4th gatekeeper of xuan-Men Pai Wu-Dang Marshal Arts and 12th houskeeper of Dan Pai Wu-Dang style Sword. Master Ma have taught martial Arts for his whole life. His students are thousands around world. 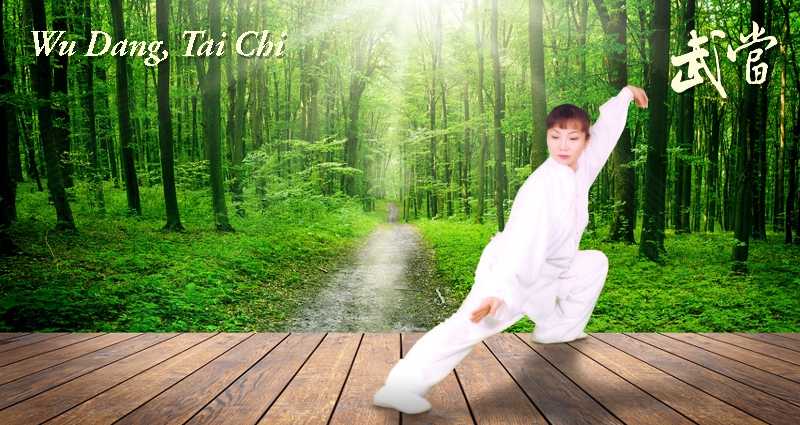 Tai Chi is an internal Chinese martial art practiced for both its defense training and its health benefits. The term taiji refers to a philosophy of the forces of yin and yang, related to the moves. Though originally conceived as a martial art, it is also typically practiced for a variety of other personal reasons: competitive wrestling in the format of pushing hands (tui shou), demonstration competitions, and achieving greater longevity. As a result, a multitude of training forms exist, both traditional and modern, which correspond to those aims with differing emphasis. 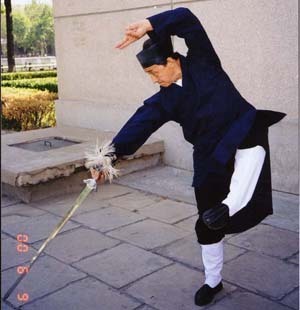 Some training forms of tàijíquán are especially known for being practiced with relatively slow movements. As Tai Chi is practiced in the west today, can perhaps best be thought of as a moving form of yoga and meditation combined. There are a number of so- called forms (sometimes also called 'sets') which consist of a sequence of movements. 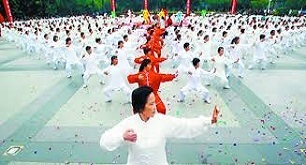 Many of these movements are originally derived from the martial arts (and perhaps even more ancestrally than that, from the natural movements of animals and birds) although the way they are performed in Tai Chi is slowly, softly and gracefully with smooth and even transitions between them. Guo Lin Chi Gong is one kind of the many Chi Gongs in China, but it is not a traditional Chi Gong technique. 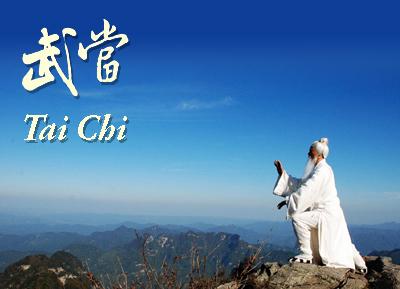 Gou Lin Chi Gong is based upon specific walking and breathing movements. 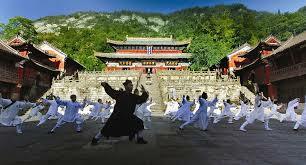 For that reason it is also named “ New Chi Gong” or “Walking Chi Gong”. The walking and the breathing method helps the human body obtain more oxygen. This greater supply of oxygen is beneficial in promoting increased energy, which in turn improves the health. It is also being specifically practiced in the treatment of Cancer. 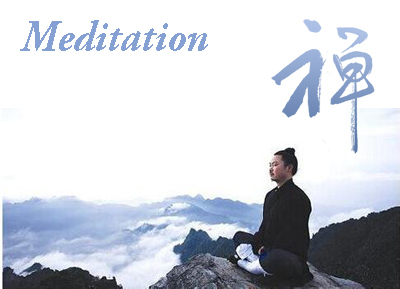 According to research: The result shows that after practicing Guo Lin Chi Gong for three hours, average oxygen levels can increase more than 20 times. 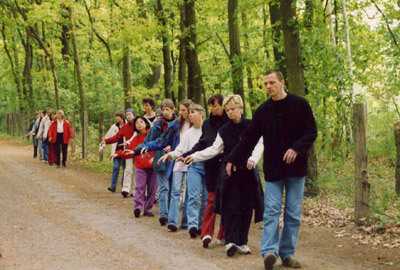 Just like Qigong builds Qi and dissolves stress, walking stimulates health and eradicates disease because of its ability to move Qi and build a store of Qi in the body. There are two very important walking techniques that build Qi in the body I would like to discuss here. The first is Mindful Walking, which is simple walking meditation. The other technique is called Guolin Qigong, or Xi Xi Hu, developed by Gou Lin, the most famous Qigong Master of the 20th century. 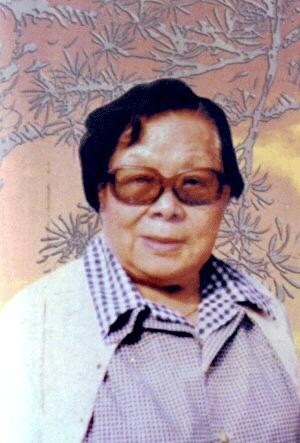 Guo Lin is the founder of Guo Lin Chi Gong and was a well known painting artist. She was born in 1909 in Guangdong province, China. When she was two years old her father died in tragedy. Then she mostly grew up with her grandfather who was the temple priest. 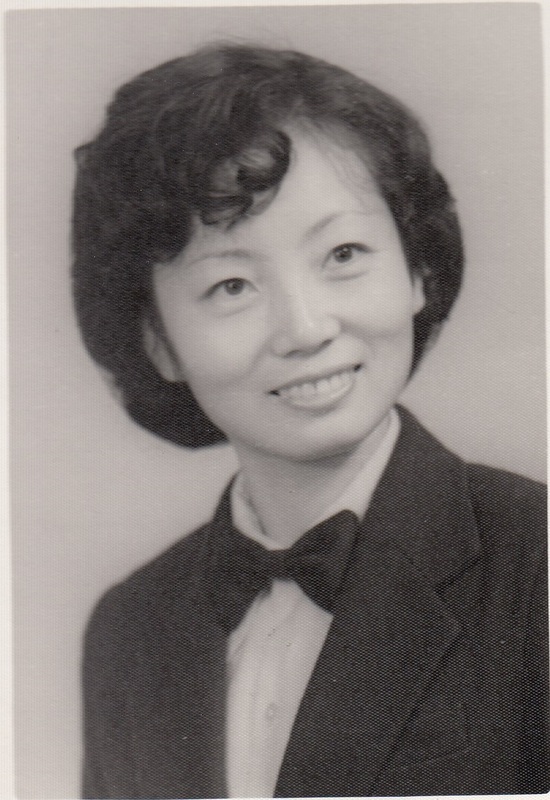 At the age of six, her grandfatther taught her martial arts, “the children's work“ and “the huatuo five animals”. Since then, attribubutable to the practice of painting, she visited the temple of the famous mountains in China, and sought to teach in the old ways of the Buddhist monks, and the comprehensive interpretation of Taoism, thus laying the foundation for later training. 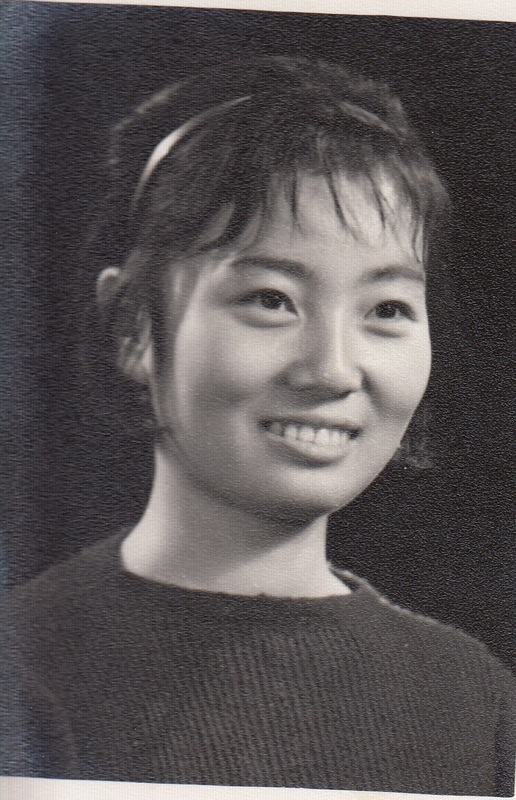 In early 1949, Guo Lin suffered from cervical cancer, and in 1959, she underwent six operations. After that, she felt compelled to seek an alternative treatment for cancer and recovery. Medical studies revealed that if the human body could absorb more oxygen, it could resist many diseases. Guo Lin wondered, how could people absorb oxygen in larger quantities, and she thought of Chinese traditional medicine - Daoyinshu, which was Chi Gong thousands of years ago in ancient China. Thereafter, she studied Chinese and foreign medical books extensively and became a famous teacher of Chi Gong. After ten years of research and practice, she finally created a system of "New Chi Gong". 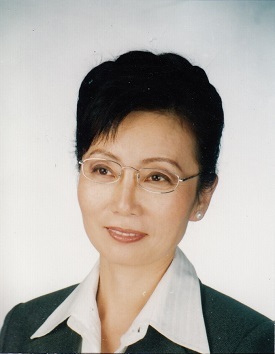 In the course of her work, Guo Lin found that not only, was there no reocurrence of her cancer, but the chronic diseases she had for years, such as heart disease, arthritis, and high blood pressure were relieved. 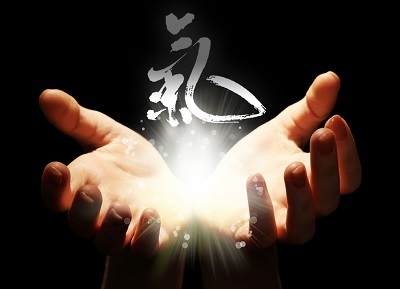 Guo Lin concluded this New Chi Gong could treat cancer and a variety of chronic diseases. 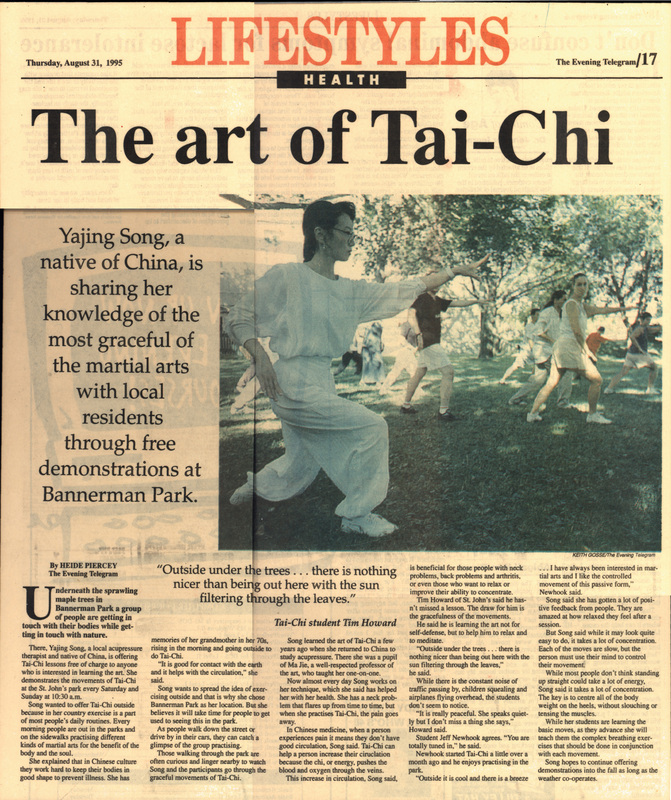 On September 4, 1971, she started teaching her “New Chi Gong” to the public. Since then the demand for the curative effect of her unique “New Chi Gong” has spread around the world. 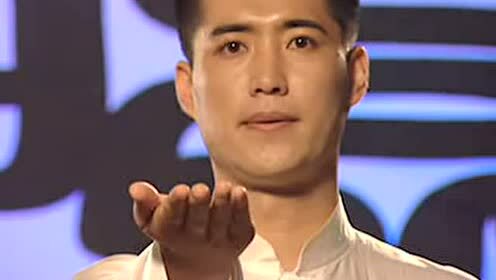 It is through the 嘘(xu) ”schue”, 呵(he) ”huah”, 呼(hu) “whoo”, 呬(si) ”seh”, 吹(chui) “chree”, 嘻(xi) “schee” pronunciation, using the mouth, lips, tongue to generate different sound vibrations and this, along with specific movments, stimulate the organs to balance the bodies energy.